Blending your website designs elegantly, is not needed for your website look, but is necessary for driving sales and increasing the traffic. For getting successful conversions and a better user experience, not an excellent infographic is enough. 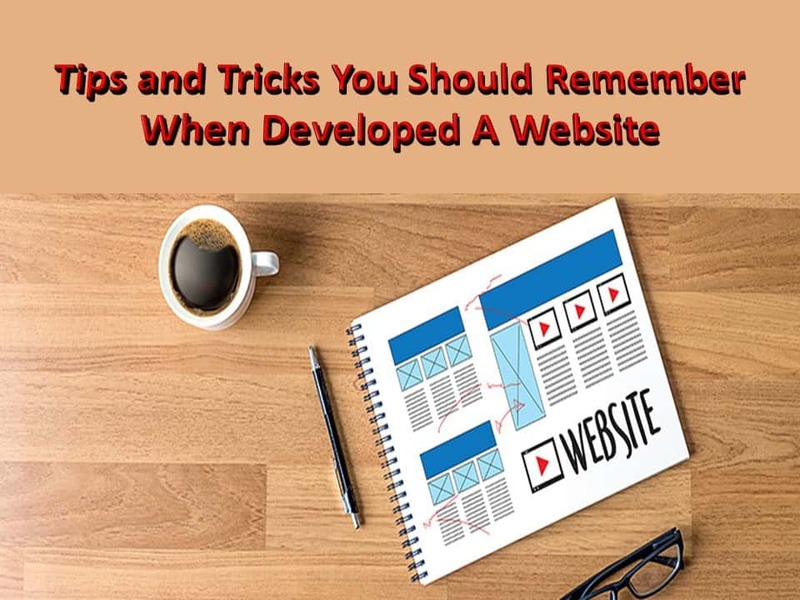 But in this competitive era, when people have less tolerance for usability and bad user experience, you may leave behind if you neglected the aspect of using the great website designs. 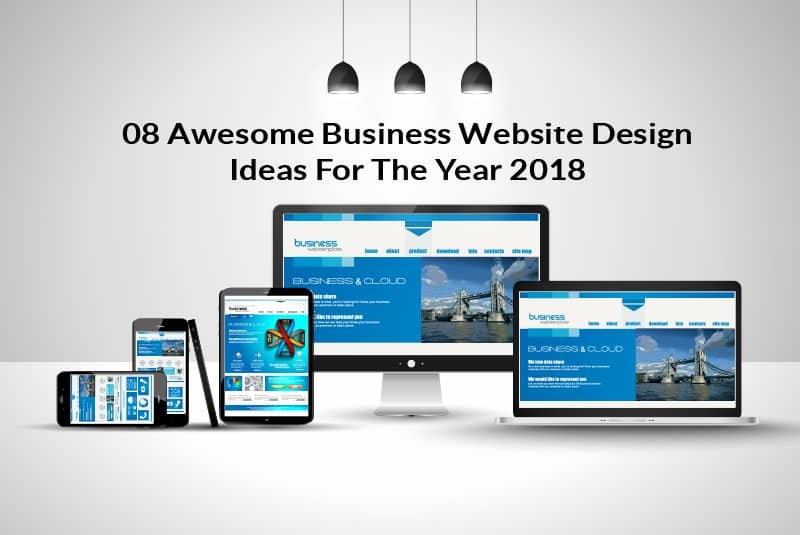 This blog post is for all those, who want to get the business website design ideas and the resources for the year of 2018. It does not matter, if you are a startup or are trying to build your websites effectively. 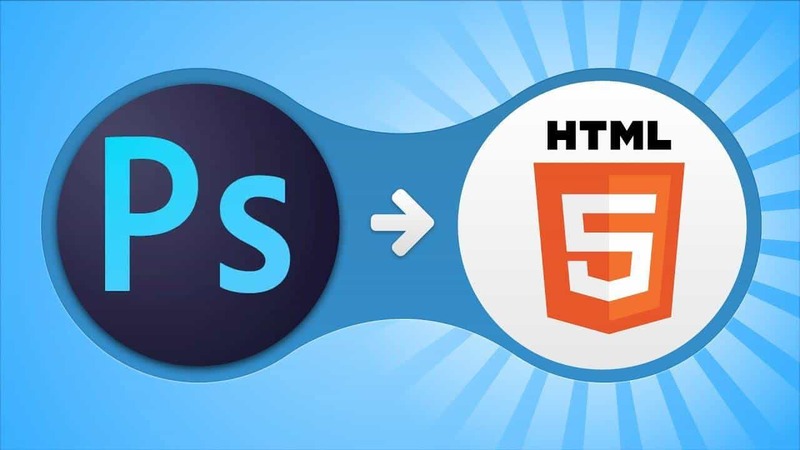 Check out these 08 website design ideas, which are essential for the effective website design. Normally, startups pick the templates from the sites like, Squarespace. There is nothing wrong in it, but the thing to remember is the changing of templates according to your website. You will not have a day, if you just put your text and photos into the template. The least you can do is the changing of colors, placement and fonts in your content. Your design will lose its consistency, if you use 2 or 3 different fonts. And, the reader will find it difficult to engage with it. 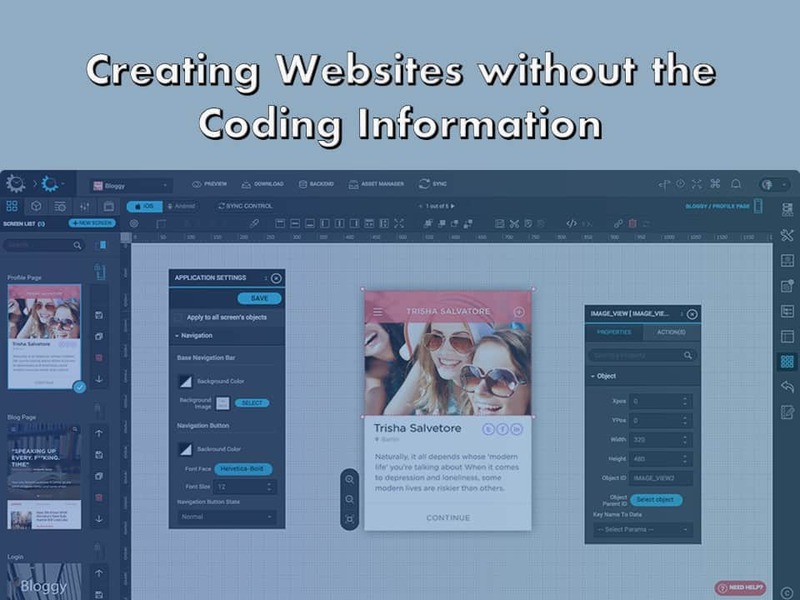 No need to worry, no coding is needed for the best business web design. The only thing is the few minutes required for the effective customization, and you will get your goal. Now-a-days, Pinterest has become the greatest source of getting the unique ideas and inspiration. It does not prove to be creative, when you just go with the flow of designs on the Pinterest. One must search out the latest products and the new dinners for getting inspiration. Searching with this technique, will give you the understanding of the sphere of marketing. Your visitor should not be ill-informed regarding the contact information of you. You must have a link to each and every website page, whether it is an email newsletter sign up or scheduling about a meeting. Don’t think that a contact page is enough for your site. Every visitor wants to have an access to you, every time. Besides this, there are also many websites that have not shown the word of ‘Contact us’ clearly. Check this point also, if you are making the same mistake. Show them the path to get in touch with you, so that they can make their mind and become your customer. An elegant website design is of no use, if you don’t have improved accessibility of your website.For this, make it sure that the layouts you are using are simple and readable. Take the example of UK, where approx 2 million people are suffering from visual disability and it is 7 million in the US. So, the tools that can help out in the vision problems of people, are recommended here. There must be a proper mapping for a website that means to develop your website in an effective way. This would be a useful tip both for users and search engine optimization of your website. Incorporate links of the product page to your content and or give the path to purchase your product. Using proper keywords, search engines can easily crawl your website and you can the best, the higher ranking of your website. Web site mapping is considered as one of the important key aspects in getting the best business website, that is definitely beneficial for the user and the SEO of page. If you put yourself in your visitor’s shoe, it will be easy for you to set your website goals. Take inspiration from the big companies, who use three essential steps for the success of their websites, that implies strategy, launchpad website and then the continuous improvement. The first step implies the creation of a strategic plan for each and every page, section, module and feature. This will help out in driving the value for your business. Launch them quickly for the effective result, after creating value-driven elements in your website. There will be a collection of user data for you. Take assistance by this data to make more informed decisions. High-impact items need to build on the priority basis. By the continuous improvement in your launchpad website data, you will fulfill the purpose of your website, and will achieve your goals. The search algorithm of Google is much more responsive to the talk of people in real life. For this, first of all identify which resources can be used to search out the products that are liked by people mostly. 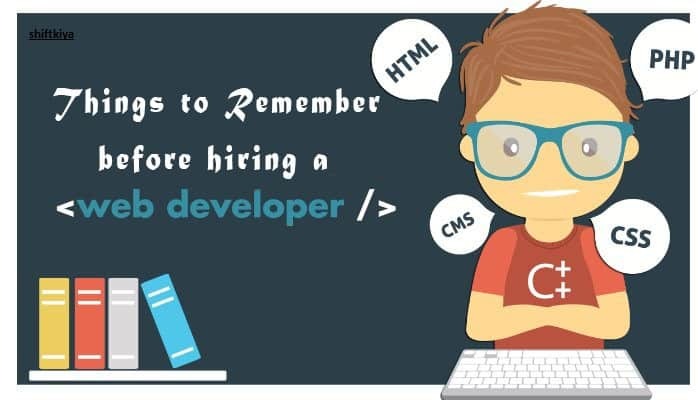 In fact, as a small business, you must be aware of the needs and likings of people, so as to mold the content and designs of your website accordingly. There are many online places that can help you in identifying the expected questions, possible topics for content and the keyword phrases that can be indulged in your service or product page. You just have to type a keyword and there will be a list of all possible questions, comparisons, prepositions and the related keywords. Google Adword is the best suggested tool for it, having all the list of keywords that can be used as a priority. Or just type a question in google search, for getting the featured snippet. For startups, nothing is great except the powerful GIF animations.The animations are considered to be more powerful and effective. The reason is that, they can be posted anywhere. Also, the advertising video clips feel stuck and are obsolete, now. Because, of the replay of animations again and again, automatically, the user will quickly attract to it and does not find it a boring thing. As, according to the researchers, comical ways are the best way to attract the attention of people. When there are so many options to choose from, you may lose your visitor’s sights if your website is not designed effectively. So, it is pretty sure that to stand out among your competitors, you must have some tips to follow.